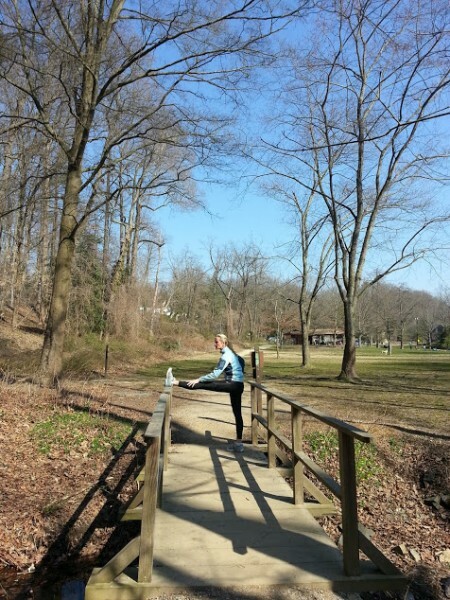 The Yoga Hikes Season has Begun! Thank You for Making our Launch Awesome! If you’ve been wondering why you hadn’t heard about Yoga Hikes before, it’s because we are new! 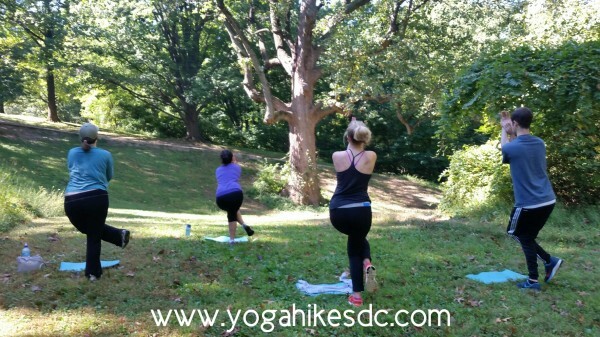 Yoga Hikes DC launched in May 2013 and is off to a great start thanks to people like you! 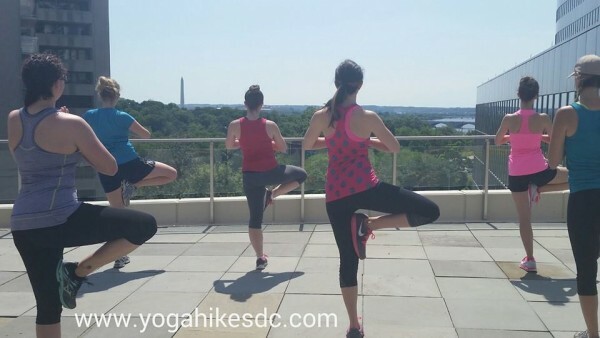 It’s only May and we’ve had some fantastic Urban and Nature Yoga Hikes and have already made it through days of steady drizzle and days of heat and humidity. Conditions won’t always be ideal, but that has not stopped you from showing up and giving 100%. 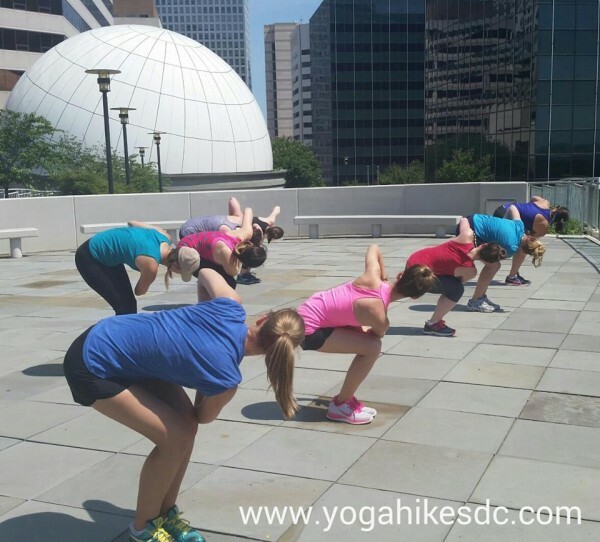 Those of you who have participated in our inaugural Yoga Hikes have been amazing! We can’t thank you enough for your energy, enthusiasm, and sense of adventure. It proves what we already knew to be true about this region…it is comprised of amazing people who love to be out and about and are always up for new activities. So first things first, THANK YOU! Our “We Love Spring” promotion will come to an end at the end of the month! Use promo code: FFSPRING for 20% off of our Drop In rate or really take advantage and use it on our already discounted 3 and 5 Hikes Pass.